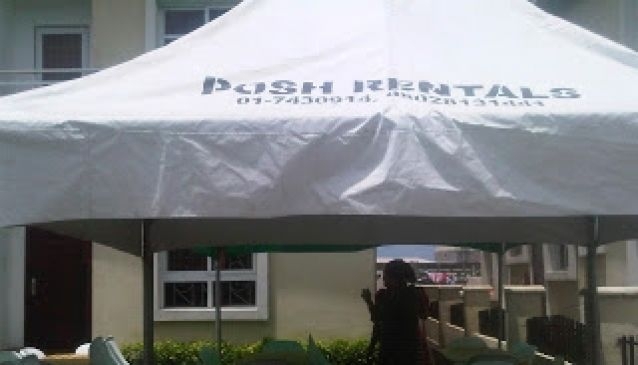 They will get what you want to make your event a memorable and succesful one from DJs, caterers, bouncers, ushers, cocktail agents, small chops, swallows. They also offer event/venue decoration and party equipment rentals (chairs, tables, tents, (plastic, banquet, chiavari) table covers, industrial fans, ice chests, stages and other effects from lighting and fog/smoke. Their expertise and professionalism will meet your specific needs and get delivery and make you remember your event.